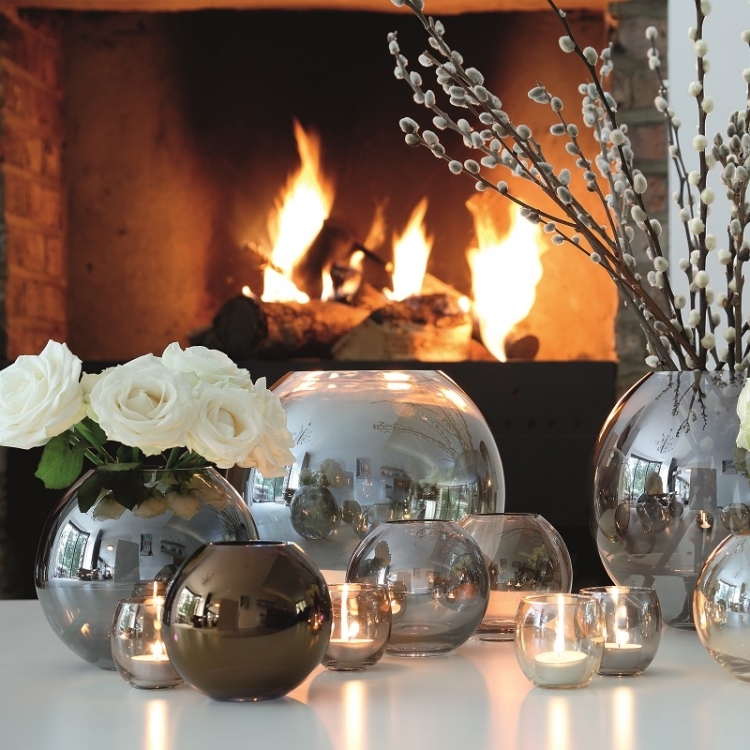 Mouthblown by skilled artisans, this spherical vase is handpainted with a metallic lustre to create a reflective finish. 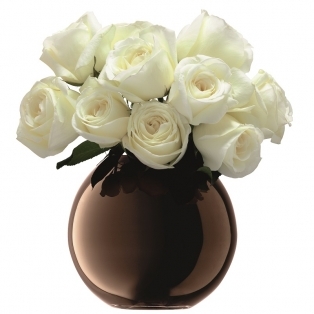 The vase's rounded profile contrasts with its flat, polished rim. Combine with other vases in the Polka collection to create your own colour story. Individually gift boxed.